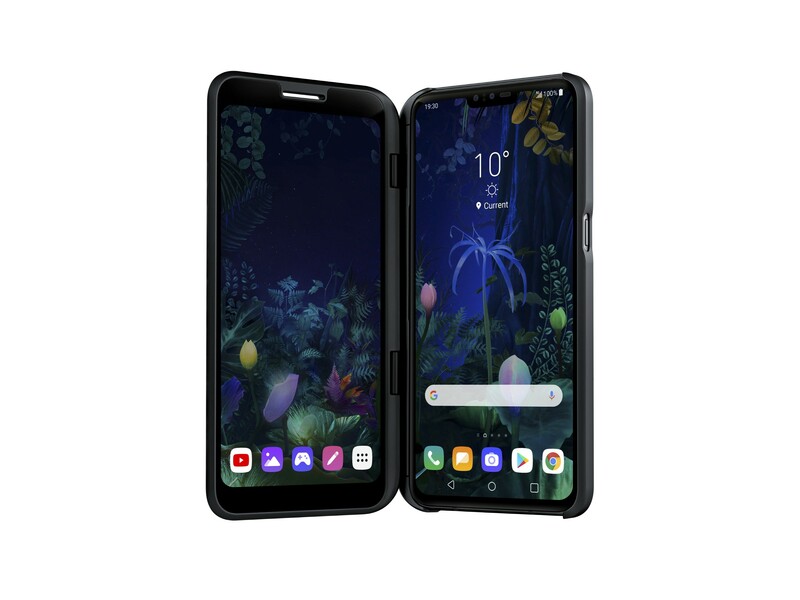 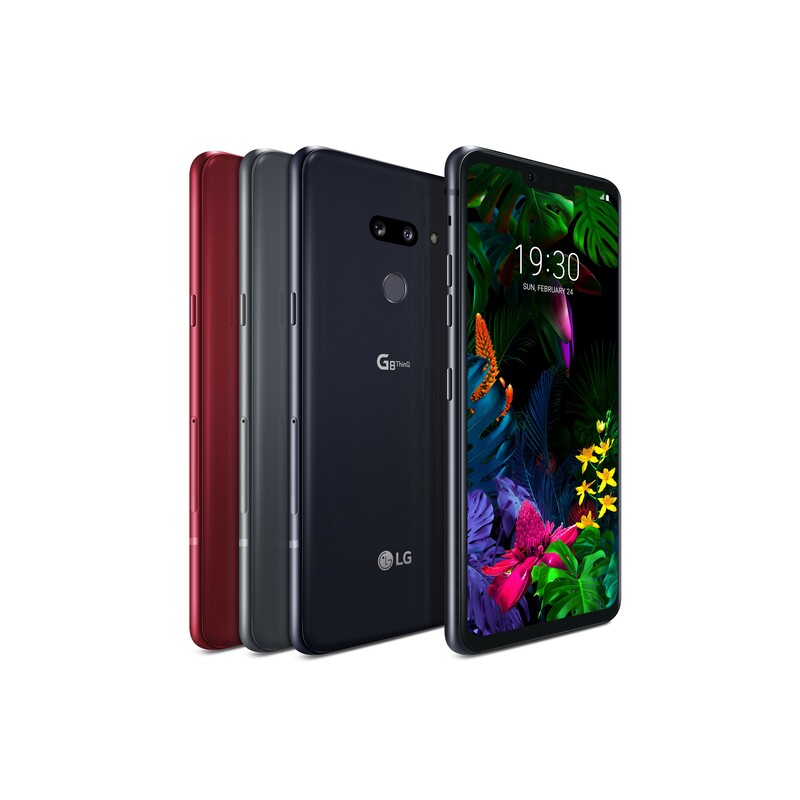 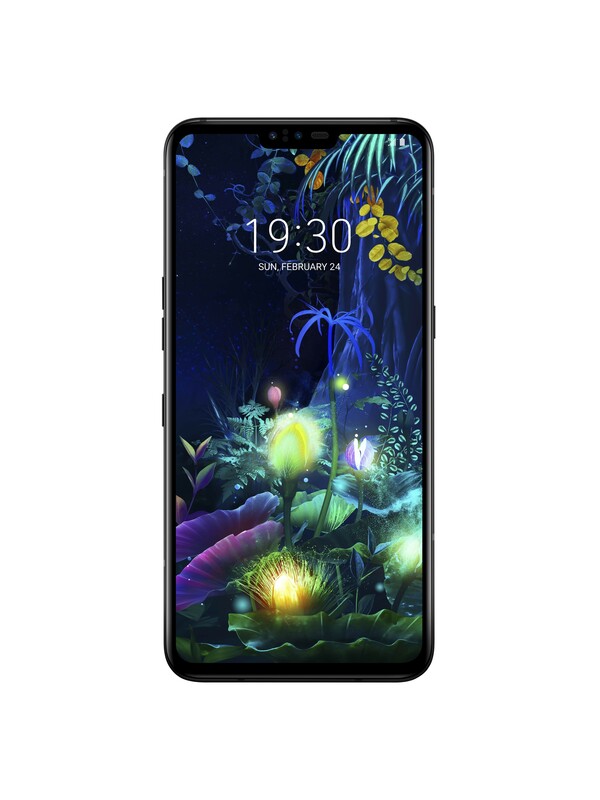 BARCELONA, Feb. 24, 2019 — LG Electronics (LG) is capturing the imaginations of consumers the world over at Mobile World Congress 2019 with the simultaneous unveiling of its newest G and V series flagship smartphones. 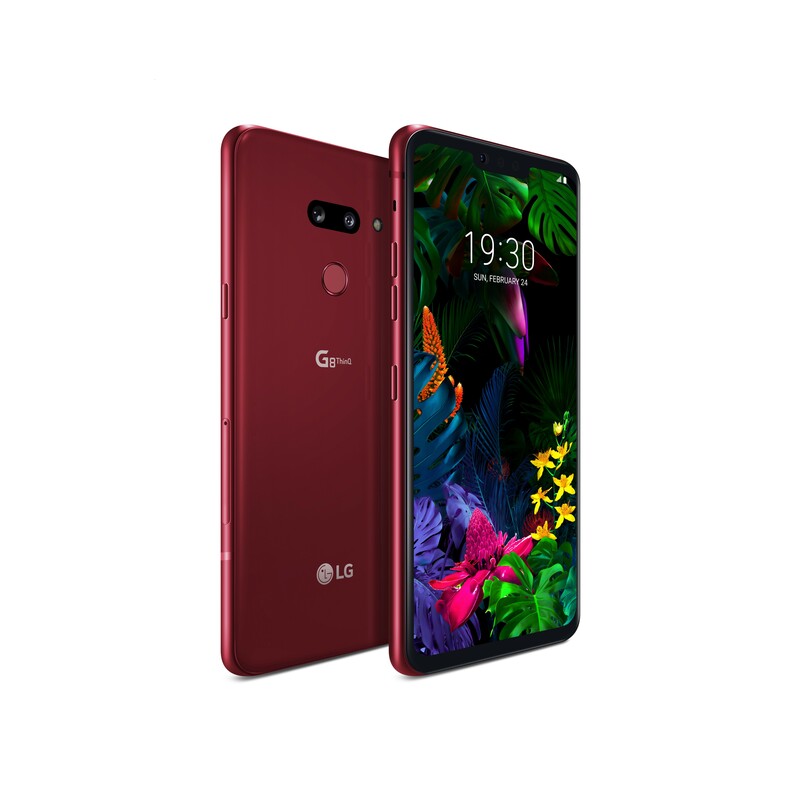 At the Center de Convencions Internacional de Barcelona (CCIB) in Barcelona, LG introduced its first 5G phone, LG V50ThinQ 5G, alongside the new LG G8ThinQ for a double dose of excitement. 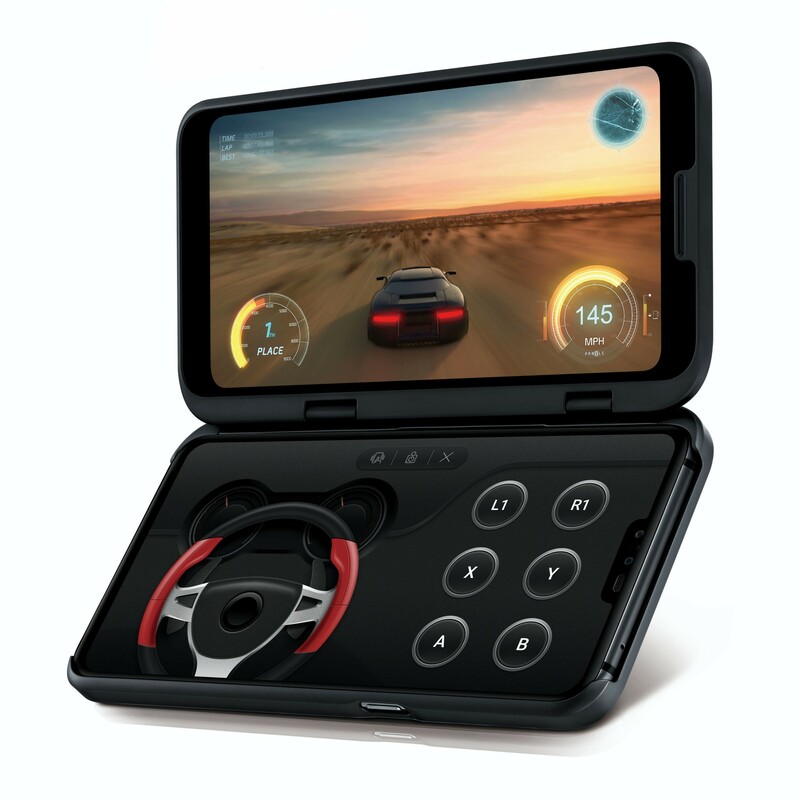 Audio has been upgraded to produce a superb stereo performance that can be enjoyed with or without headphones. 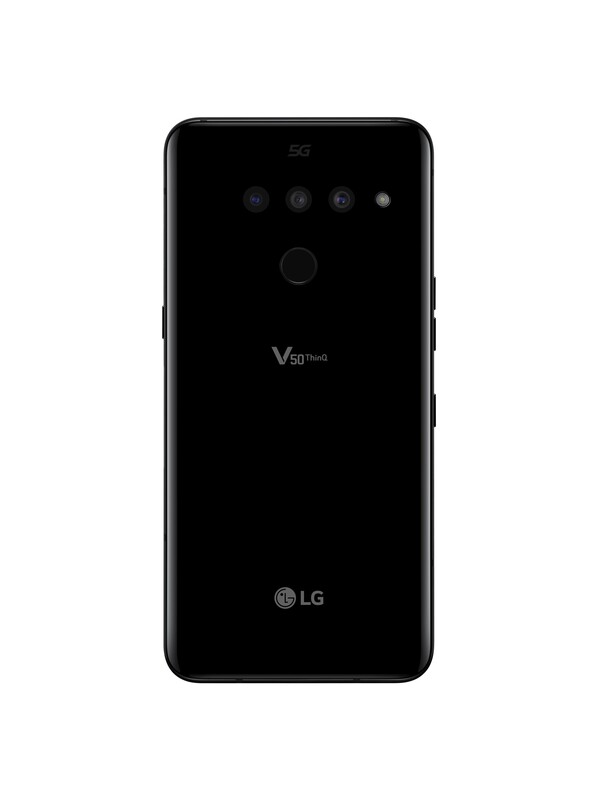 With DTS:X technology onboard, LG V50ThinQ 5G allows users to experience surround sound that enhances the quality of any content to create a realistic soundscape with amazing clarity and depth. 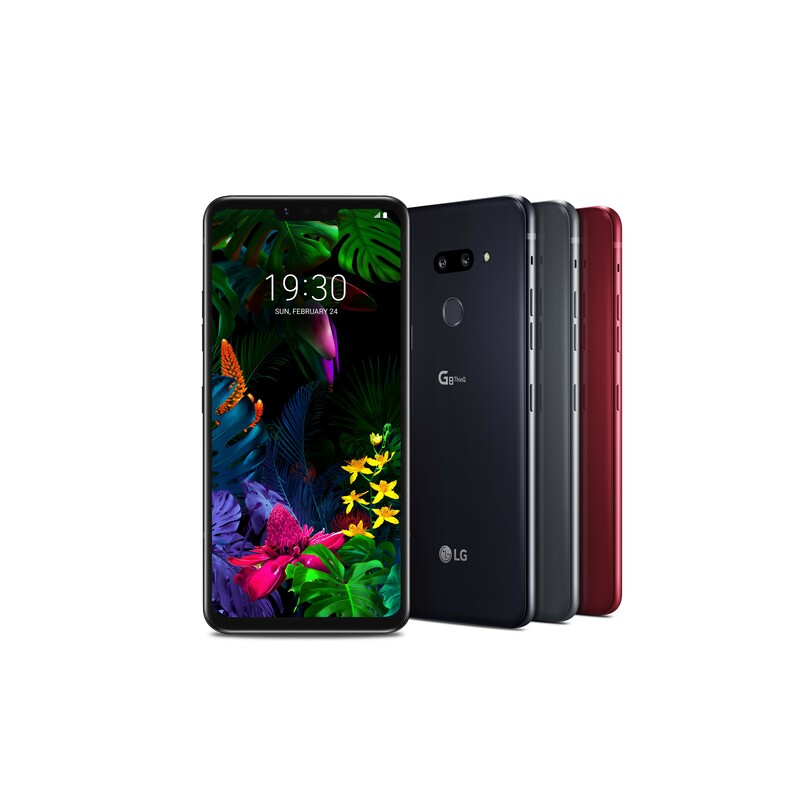 The phone also supports Qualcomm® aptX™ and aptX HD audio technology for premium Bluetooth audio quality and low latency ideal for immersive listening experiences over headphones or earbuds. 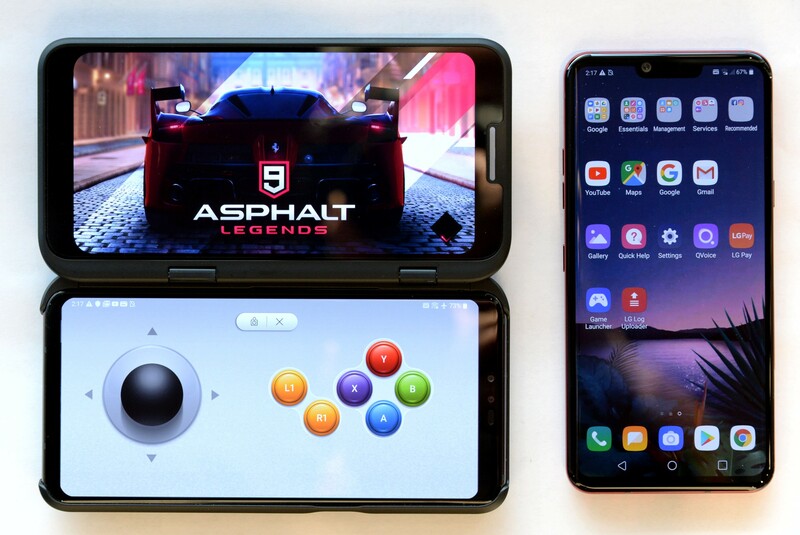 Video Portrait makes its debut on the LG G8ThinQ, giving users control of bokeh while filming video in Portrait Mode with the rear camera. 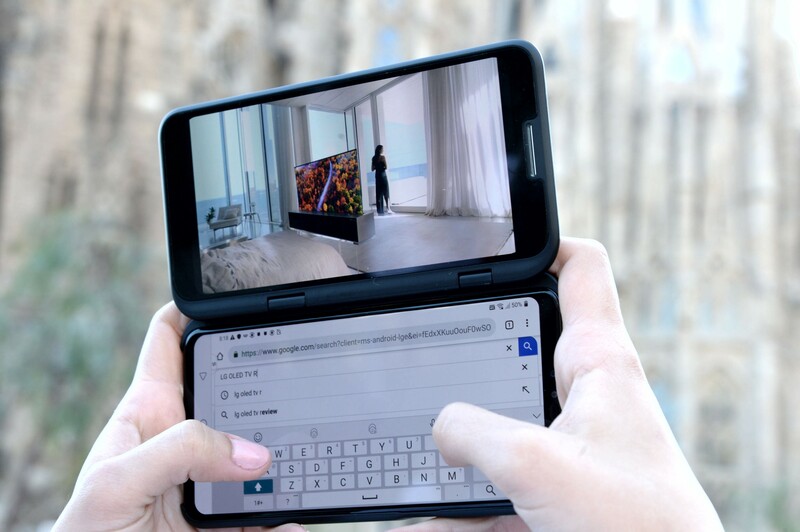 By analyzing distance and depth with Dual FOV technology, users can capture exactly what they see making it possible to produce videos that look incredibly polished and professional. 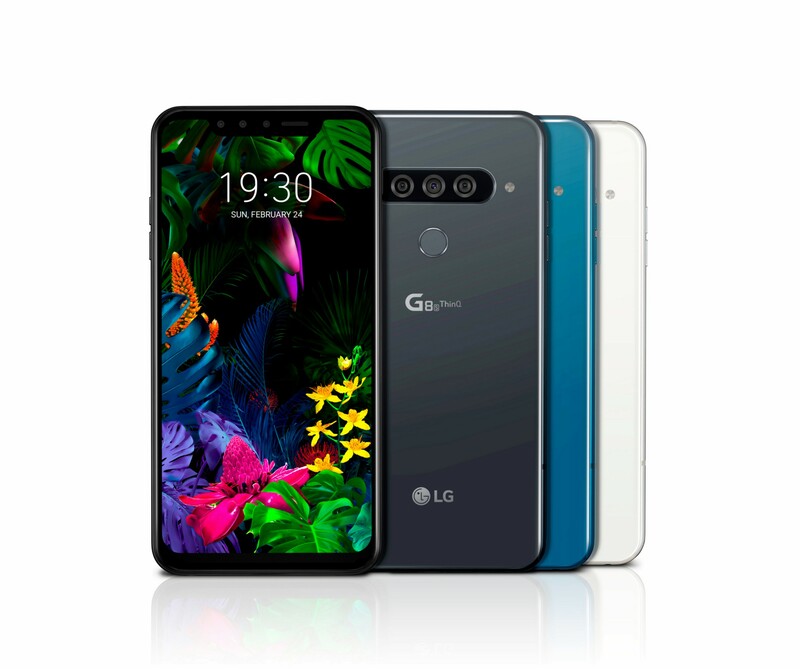 MWC 2019 attendees are encouraged to visit LG’s booth in Hall 3 of Fira Gran Via from February 25-28 for more information on LG’s newest smartphones as well as other exciting mobile innovations. 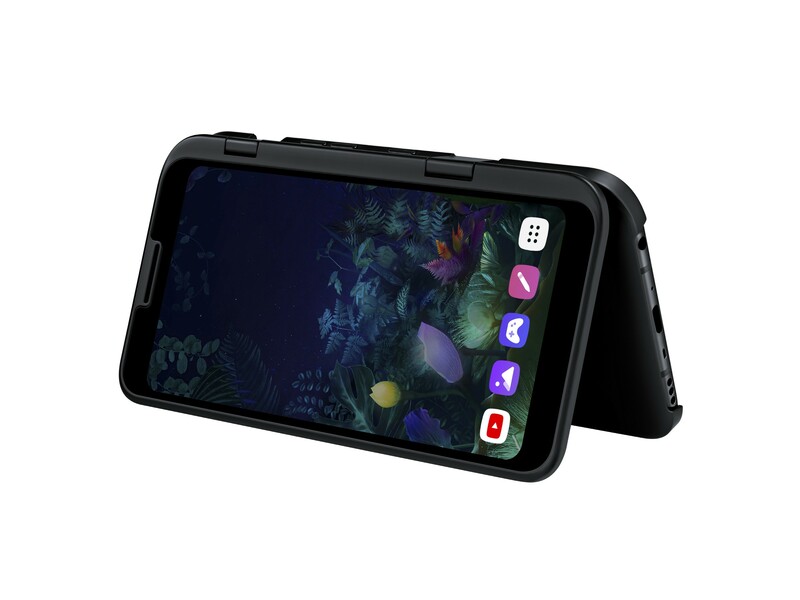 * Camera configuration differ by market and mobile operator.